April 2, 2018 : Mendelssohn: Symphony No. 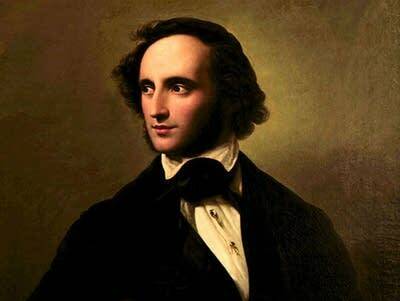 3, "Scottish"
In 1829, composer Felix Mendelssohn went on a walking tour of Scotland. He sent a musical sketch in a letter back to his family, and those notes turned out to be the beginnings of his "Scottish Symphony." Join us for Mendelssohn's Symphony No. 3, on Monday's Performance Today.